Welcome the Texas gulf coast and your own slice of heaven. 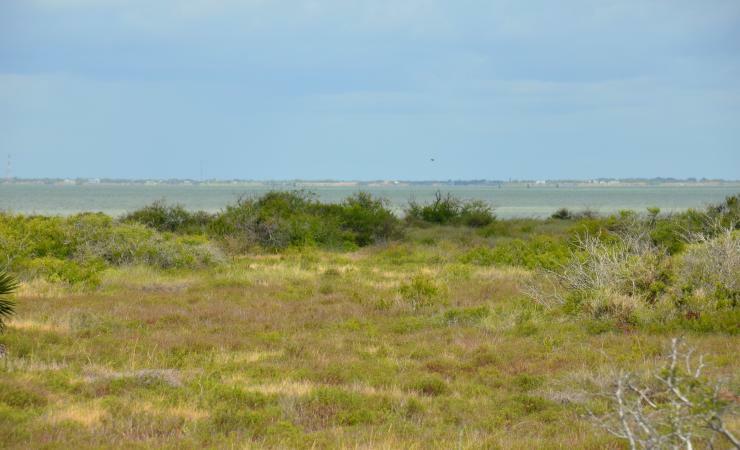 The Pelican Point subdivision is located at the cul­de­sac end of Cape Velero Drive, a peninsula which extends northwest creating the boundary between Copano and Port Bay in Aransas County. 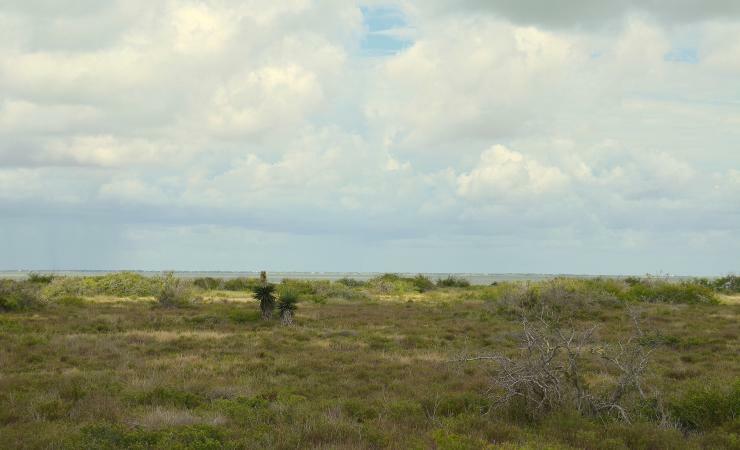 The initial design created private estate sized lots with remarkable bay front views. These lots offer depth and limited road frontage for secure private entrances while widening to create maximum bay frontage. 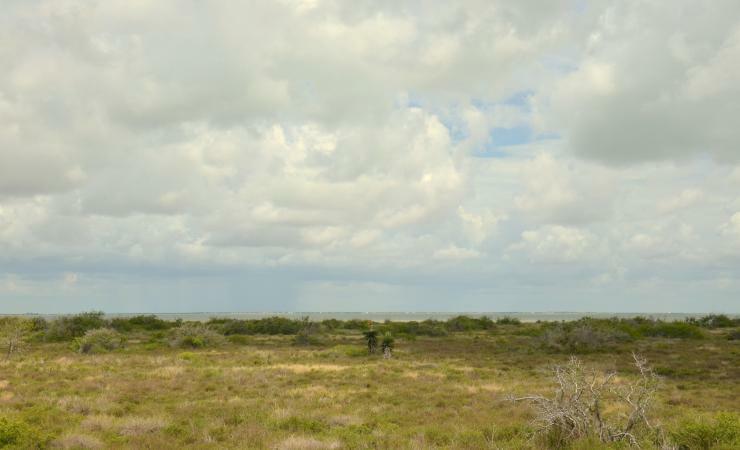 The number of available residential lots with comparable bay frontage will always be a rare commodity. Recorded subdivision restrictions to protect development are in place with a minimum building requirement of 2,100 square feet of enclosed dwelling area. The Bylaws, Articles of Incorporation and Declaration of Covenants and Restrictions are available upon request. 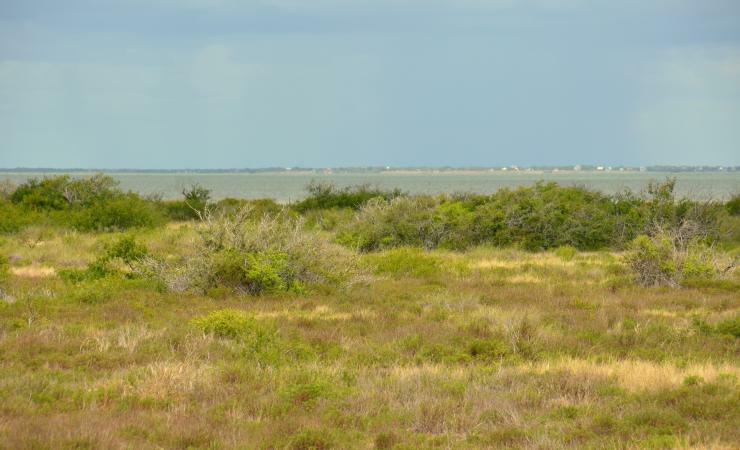 The Copano Bay complex offers excellent bay fishing, and is also recognized as one of the Texas gulf coast favorite birding areas.